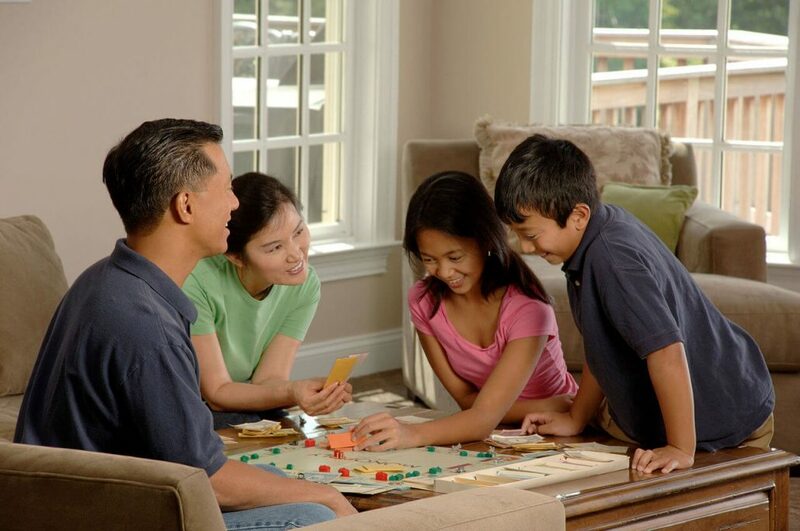 Planning and Sharing Your Family's Home Evacuation Plan - Beneficial Roofing | VOTED BEST Roofing Company, Call Us Today & See Why! Don’t wish you had shared emergency preparedness with your family after an unexpected fire or natural disaster. No matter how old your children or the state of your family’s relationships, it’s never too late to begin bonding over family meetings. To begin having family meetings, you can begin with fire evacuation and meet about other things pertaining to your family later on. Here are the main keys to hosting a family meeting regarding possible emergencies you may one day face together. Before you can plan for possible future emergencies, you must know which kinds of emergencies are more likely to happen in your region of community. Most often, people prepare for a house fire or natural disaster involving unruly weather patterns. Write a list of possible emergencies to discuss with your family. With a black pen or marker, draw a map of every level of your home. Include all the rooms, doors, and windows using lines and hash marks. If you want to include younger kids in the process, walk the home with your basic drawing and together, you can count the windows and doors and draw them in your diagram. The reason for the map of your community is to include any “safe neighbors” you’ve designated that your children can go and use their phone or meet/wait for you. You will also need to agree on a place that the whole family can re-unite after evacuating the home. Decide where all the places in the home are that a fire may occur. Fires most likely begin in the kitchen, but include any possible scenario in your plan. Imagine how you would escape from each room in the house considering the likely places a fire would begin and spread. Using a red pen or marker, draw the escape trail and best exit (using an “X”) for each room. Also, clearly mark your community map where you’ll meet to re-unite and any other designated “safe place”. If your region is at risk of tornadoes or other natural disasters, use another color to share best places to hide or where pertinent supplies will be kept. You’ll have to call an initial family meeting to discuss possible emergencies and your evacuation plan, but calling regular family meetings to discuss any topics in need of attention or revisiting emergency plans, is a great idea.